We already know the production car won't look as nice as this. 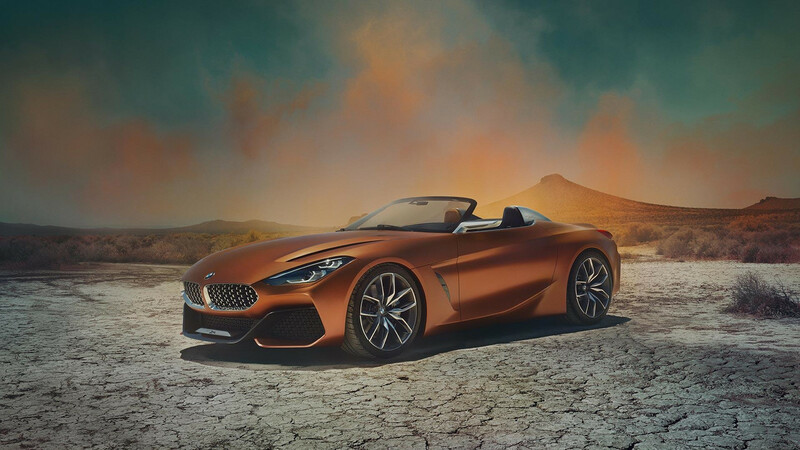 It was back in August 2017 when BMW took the wraps off the Z4 concept at the Pebble Beach Concours d’Elegance. Since then, the sensuous roadster has traveled to a variety of car shows all over the world to wow attendees with its beautiful bodywork. Fast forward to mid-July 2018, we’re still patiently waiting for the production car, but BMW likes to toy with our emotions by exhibiting the showcar yet again. It happened over the weekend at the Goodwood Festival of Speed where the Z4 concept was shown alongside the production 8 Series and another gorgeous concept, the M8 Gran Coupe. As nice as the concept is, we already know the road-going Z4 won’t be able to match the pizzazz of the showcar before it. Fully revealing patent images emerged onto the Internet last month to show the production-ready BMW Z4 with a less exciting design. That being said, those patent photos were all in black and white while the design of the wheels was hidden, so the real deal in a lively color and with the proper alloys should look way nicer. 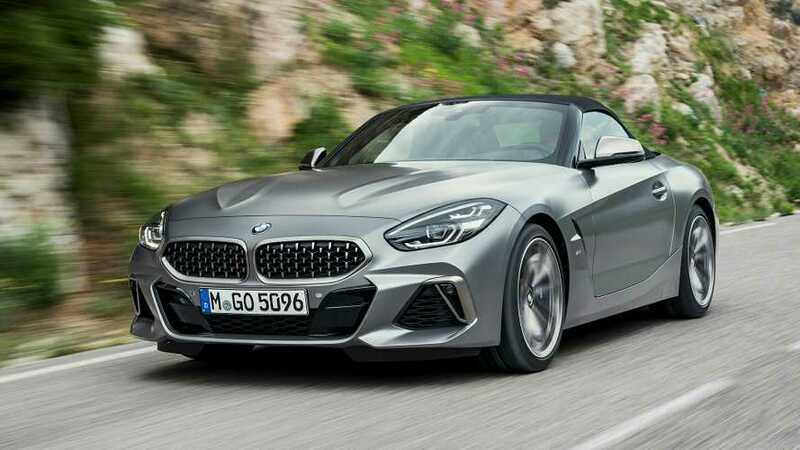 We probably won’t have to wait much longer for BMW to finally introduce the next-generation Z4 taking into account the model will go into production at Magna Steyr’s factory in Graz, Austria at the end of this year. 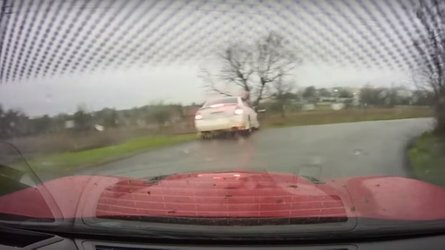 It is generally believed that the Z4’s sibling, the fifth-gen Toyota Supra, will also be built there. The fact that BMW has kicked off the teasing game for the Z4 is another sign an official premiere is inching closer. 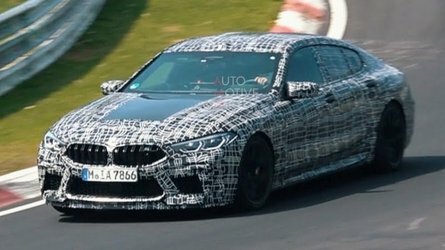 While a fully fledged Z4 M has been ruled out, we do know a hot version will be hitting dealerships with the “M40i” suffix. 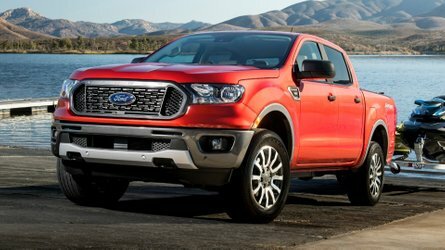 That’s the one teased by BMW and is set to use a turbocharged 3.0-liter six-cylinder engine adapted from the ones inside the company’s other models ending in M40i. 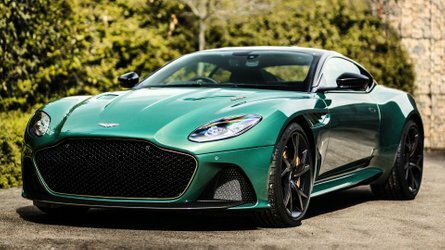 According to recent reports, the Euro version will boast somewhere in the region of 335 horsepower while the U.S.-spec model will be blessed with 382 hp. The rather significant difference in output has to do with the upcoming Worldwide harmonized Light vehicles Test Procedure (WLTP) for Europe where it will replace the far less accurate New European Driving Cycle (NEDC). Apparently, it’s forcing BMW to install a gasoline particulate filter and to make other tweaks to meet the more stringent emissions laws. Regardless if it’s the Euro or the American model, the Z4 M40i is expected to have 369 pound-feet (500 Newton-meters) of torque, but bear in mind these numbers have not been confirmed. It might debut early October at the Paris Motor Show where reports say BMW has a big debut planned. If not, the Los Angeles Auto Show is where we’ll see the all-new Z4 soft top at the end of November.